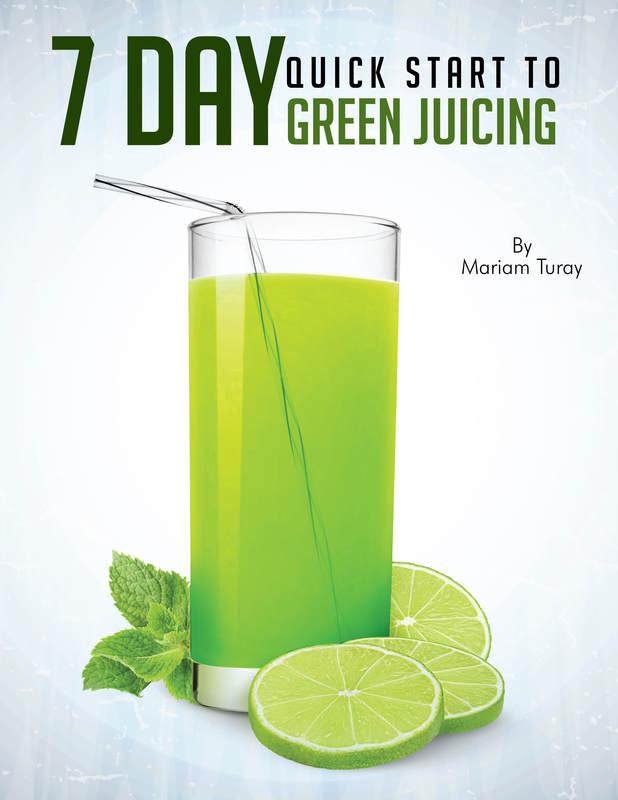 Here’s a green juice recipe that will support and strengthen your pancreas. Brussels sprouts and string beans juice are traditional remedies to help strengthen and support the pancreas. Share below the juice recipe you had today. …and a large Hendrick's gin to complement the cucumber …. mmmmmmm! Dot Malmborg— this ones for you!